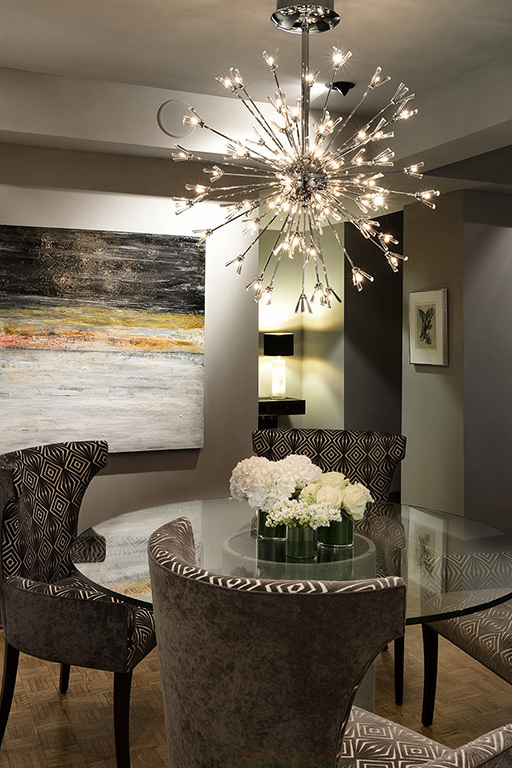 "With a keen eye and understated elegance, Barbara Armani transformed my condo into something I could never have imagined. All my friends and family have been truly impressed with the awesome face-lift. It not only looks great, it feels better. She is wonderful to work with as well. It was an excellent experience, one I can't stop bragging about. I cannot express strongly enough how happy I am living in my newly redone home."